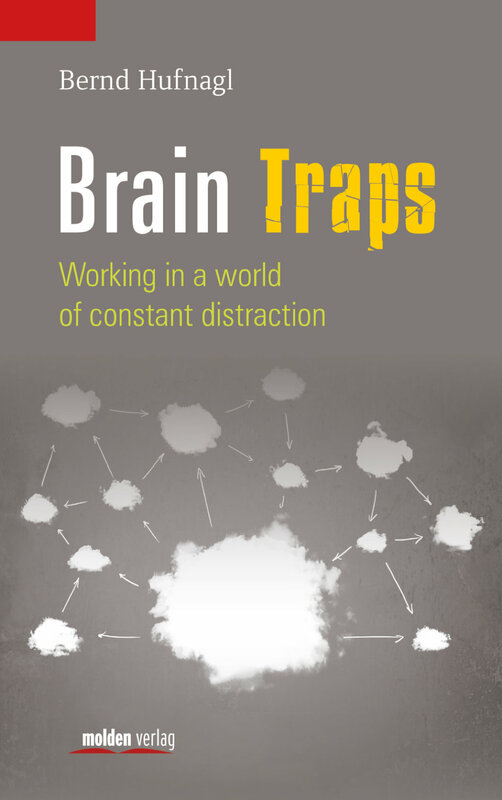 Based on findings from the neurosciences and evolutionary and behavioral biology, Bernd Hufnagl explains exactly how our instincts, our reward systems, and even our declining willingness to change are affected as a consequence of working in an environment that is in opposition to brain-friendly conditions. All too often, stress and burnout are dealt with in an indiscriminate manner, without taking the specific risk scenario into account– in the family, in the school – but above all in the workplace. 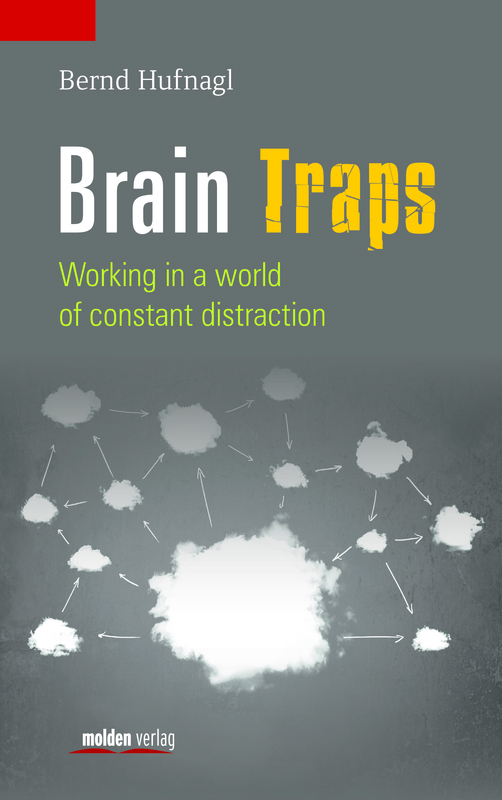 This book makes the case for more patience and mindfulness in the routine of our hectic multitasking lives. It offers a new, more differentiated view and compares the logic, knowledge, and experience of the workplace of international corporations with the knowledge and logic of our brains’ own “software”. Dr. Bernd Hufnagl, neurobiologist, leadership trainer, and management consultant, has been involved in brain research for ten years. Since 2003, together with his staff at Benefit GmbH, his work has focused on the connection between health and the workplace. In his keynote lectures and management trainings held domestically and abroad and in his many articles on the topic, Dr. Hufnagl discusses and brings light to the subject of brain-compatible work, or “neurologic”.